Your own backyard has the potential to be an energy source for heating and cooling comfort. Outdoor air temperatures fluctuate throughout the year with the changing seasons. In contrast, ground temperatures about four to six feet below the Earth’s surface remain relatively moderate and constant all year. That’s because the Earth absorbs 47% of all the heat energy that reaches its surface from the sun. 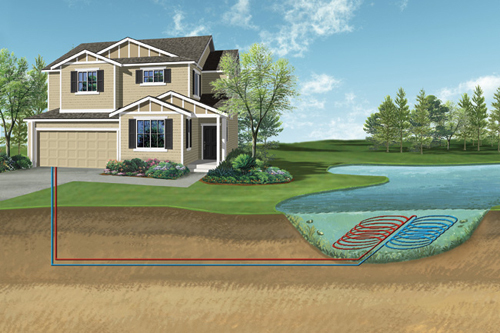 A geothermal system circulates a water-based solution through a buried loop system to take advantage of these constant temperatures. A single piece of equipment has the ability to heat and cool your home, while providing some or all of your home’s hot water as well. Geothermal systems can save you 30% to 70% on your monthly utility bills. From the day you install your new Geothermal System, you’ll see immediate savings. A perfect example of this is in new home construction. 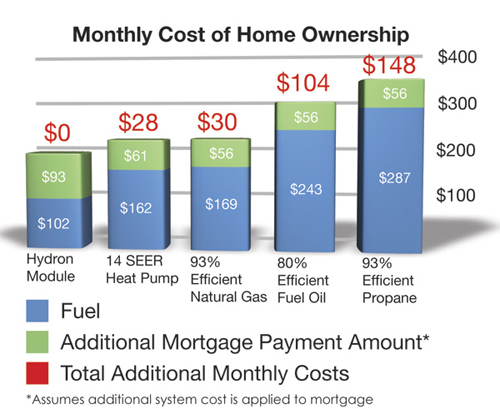 The table below shows that while the extra cost of installing geothermal marginally raises the mortgage payment, the energy savings more than make up the difference. So, not only do you have better comfort, higher property value, and lower energy costs, it’s like someone is paying you to live in your new home from day one! 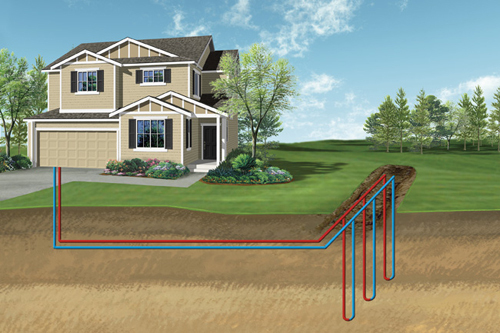 Your loop system is the heart of geothermal technology. Regardless of the option you select, it will deliver over 300% efficient comfort and savings for many years into the future. All Season Heating & Air Conditioning will help you select the proper loop system based on a site survey and by conducting a detailed energy analysis of your home. 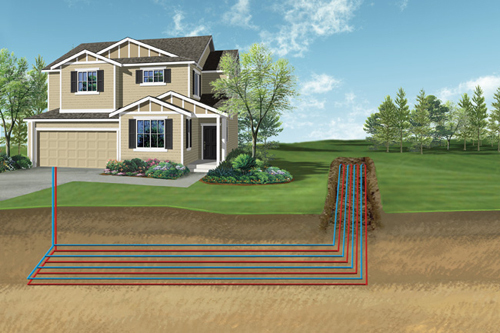 Installing a geothermal loop system is like getting a 70% discount on energy for the life of your home. 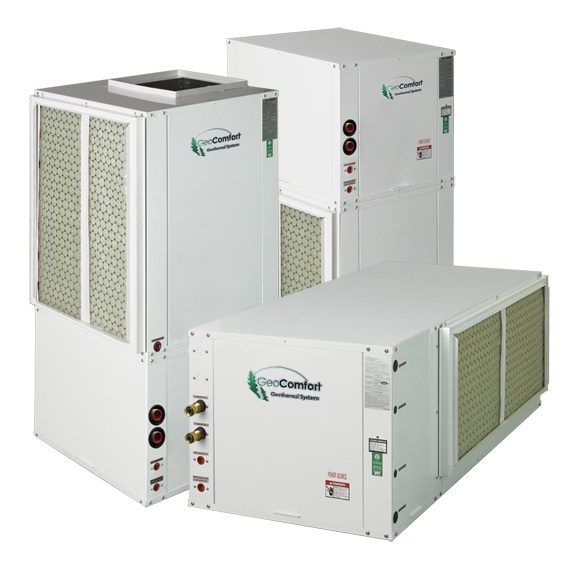 GeoComfort is proud to provide highly efficient, reliable and quiet operating, year-round comfort solutions for your home or business. Our diverse product line offers a solution for any application. GeoComfort Systems are manufactured in the heart of America. Pride in workmanship has been deeply embedded in the culture of our company. 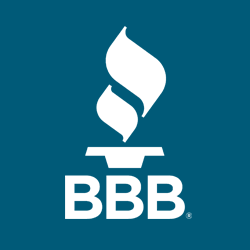 Every department places a high value on integrity and complete customer satisfaction. “World Class Service – Hometown Values” is far more than a slogan, it’s a way of life. Along with unmatched quality, GeoComfort systems also offer a host of standard features that make them second-to-none in the industry.